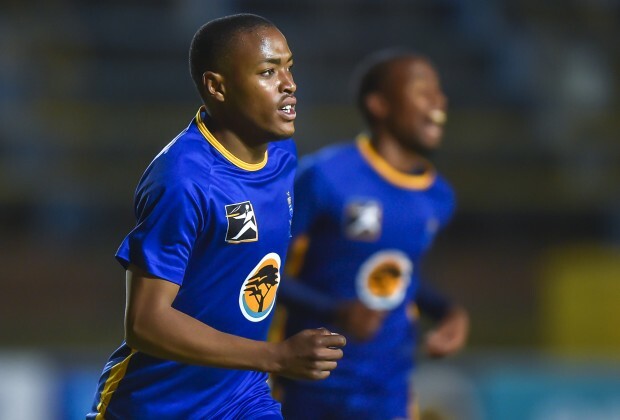 Wits vice-captain Mahle Mtabane was heartbroken after the agonising Varsity Football final defeat to the Tshwane University of Technology but believes his team can still carry their heads high. Read: Battle Of The Coaches For Varsity Football Final! The Wits class of 2018 outstripped all their predecessors by becoming the first team to progress to the final. The home supporters came out in their numbers to the Bidvest Wits Stadium on Thursday evening but unfortunately left disappointed when a late goal by TUT sealed a 2-1 victory for the 'Red Machine'. “I am heartbroken,” Mtabane said. The BA Media Honours student believes that his team has much to be proud of despite the eventual outcome of the final. “I actually think with a bit of time, we will look back at what we achieved this season with a lot of pride. We made it to the final. We were a couple of minutes away from taking the game to penalties. We brought a lot of pride back to the university. We united the nation,” he said. Battle Of The Coaches For Varsity Football Final!